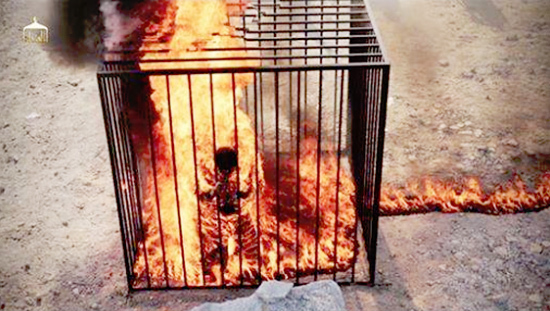 Please share this, lest we forget the sort of demonic animals we are fighting…. 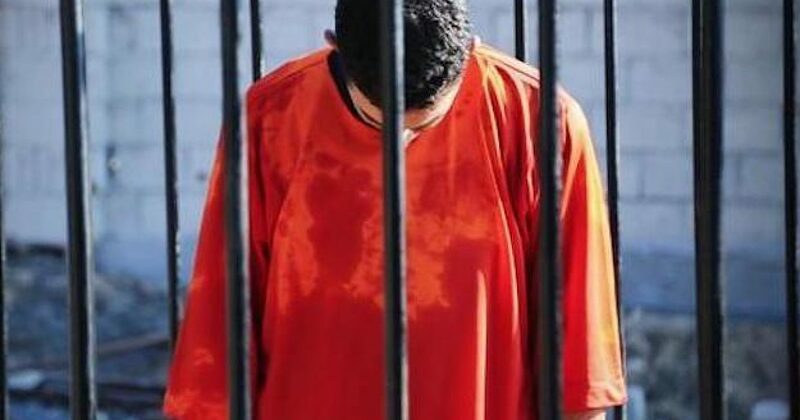 Burning people to death in cages has become ISIS’ favorite method of torture and execution. May we rid the earth of this scourge soon. 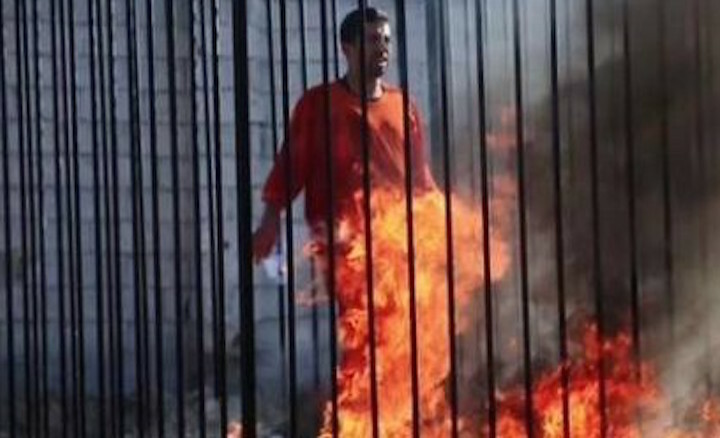 ERBIL — Islamic State (IS) militants burned to death eight civilians, including one infant, after trying to flee the areas held by the extremist group in southwest Kirkuk. Local tribal leaders and officials from Kirkuk province have repeatedly pressured the Iraqi government to proceed with liberating the town of Hawija, located 45 kilometers west of Kirkuk, the groups main stronghold in the province.